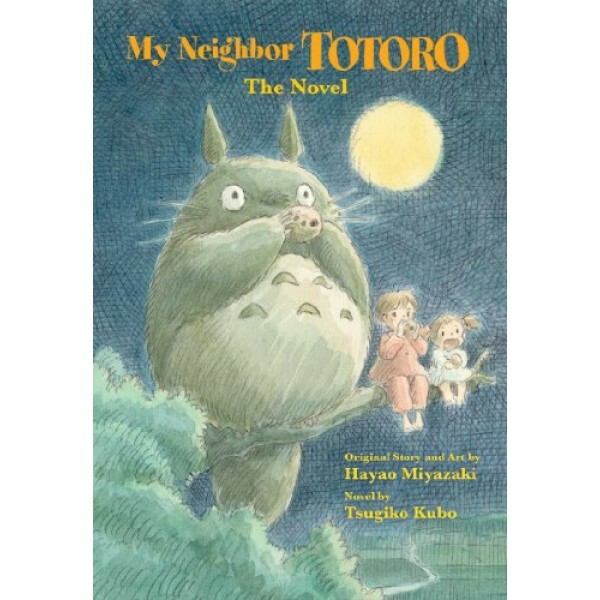 The beloved animation classic My Neighbor Totoro, by legendary Studio Ghibli director Hayao Miyazaki, is now retold in novel form. 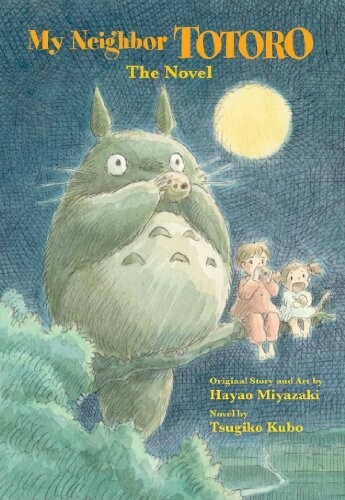 This prestige, hardcover edition features original illustrations by Miyazaki himself, accompanying a story written by veteran children's book author Tsugiko Kubo. Sure to delight both existing fans and new readers!